F Matěj Stránský (Saskatoon, 2010-13) has signed a two-year contract with Severstal Cherepovets (Russia, KHL) after his KHL rights were traded to Cherepovets by CSKA Moscow (Russia, KHL) for cash considerations. Last season, with the Texas Stars (AHL), he had a team-high 27 goals, along with 20 assists, in 76 games. The Tri-City Americans have acquired D Dan Gatenby, 19, from the Kamloops Blazers. The news release from the Americans didn’t indicate what went the other way; the Blazers’ release indicates that they received a conditional seventh-round pick in the WHL’s 2018 bantam draft. Gatenby had a goal and six assists in 41 games with Kamloops last season. In 2015-16, he had one assist in 22 games with the Kelowna Rockets. Gatenby struggled to get ice time behind some experienced defencemen in Kamloops, especially as the Blazers made a late-season run in an attempt to finish atop the B.C. Division. The Blazers acquired Gatenby and his brother, Joe, along with a conditional fifth-round selection in the 2019 bantam draft, from the Rockets for F Jake Kryski on Aug. 18. Joe Gatenby, also a defenceman, is eligible to return to the Blazers for his 20-year-old season. He is one of six 20s on Kamloops’ roster, with F Rudolfs Balcers (San Jose Sharks), G Connor Ingram (Tampa Bay Lightning) and F Devon Sideroff (Anaheim Ducks) likely to play pro next season. That would leave Gatenby, F Nick Chyzowski and F Nic Holowko as holdovers. 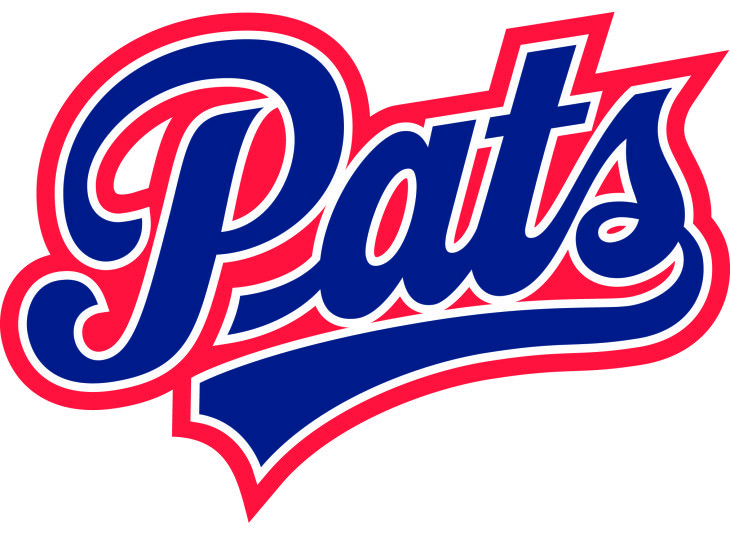 Regina Pats but will spend next season with Örebro HK in Sweden’s top professional league. . . . Ahl, who turned 20 on June 12, was a fourth-round pick by the Ottawa Senators in the NHL’s 2015 draft. With the Pats, he put up 28 goals and 20 assists in 54 games, then added five goals and 13 assists in 20 playoff games. . . . Of course, had he returned to Regina he would have been trying to make the Pats’ roster as a two-spotter — a 20-year-old import. . . . Regina has six 20s on its roster — F Matt Bradley, an off-season acquisition from the Medicine Hat Tigers, G Tyler Brown, D Connor Hobbs, F Wyatt Sloboshan, F Austin Wagner and Russian D Sergey Zborovskiy. However, Hobbs (Washington Capitals), Wagner (Los Angeles Kings) and Zborovskiy (New York Rangers) may well move on to the pro ranks. F Brian King of the Everett Silvertips was the valedictorian at Everett High School, and he did it at Xfinity Arena, which is where he spends so much of his time as a WHL player. The league’s scholastic player of the year graduated with a 4.0 GPA. . . . King, 18, is from Golden, Colo. He has eight goals and 19 assists in 122 games over two seasons with the Silvertips. Jesse Gelenyse of the Everett Herald has more right here. Tuesday is a big day for @HockeyCanada and 197 Canadian teenage players as invites to U-20 (WJC), U-18 (Hlinka) and U-17 camps announced. 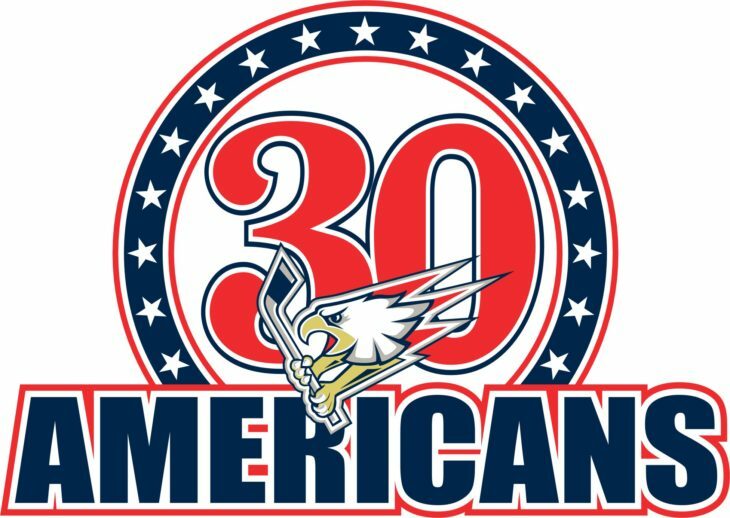 CAN nat'l junior team camp is in Plymouth, Mich., in August, 42 players getting invitations to that. Team CAN U18 and U17 camps held simultaneously in July in CGY, 111 invited to U17 and 44 to U18.